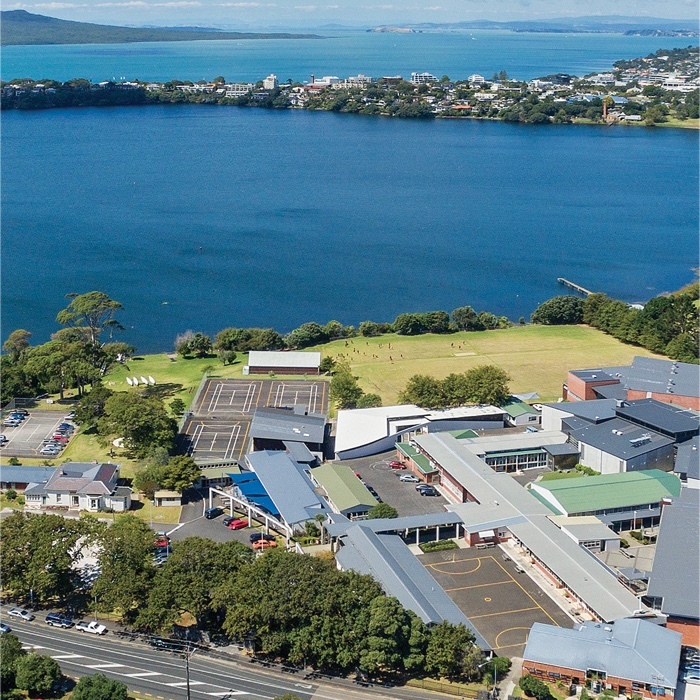 The Pre-Enrolment event for prospective Year 7 to Year 9 students starting at Carmel College in 2020, and their families, will be held on Thursday, 9 May 2019. Online applications for students starting in 2020 are now open. A copy of your daughter’s latest school report. Please note: It is likely that only preference applications (those with a preference certificate signed by a parish priest) will be offered a place. An invitation to meet with a member of the Senior Leadership Team will be made to all families offered placement for their daughters. All applications are welcome but in accordance with the Enrolment Scheme, non-preference applications can only be considered once all preference applicants have been offered a place. 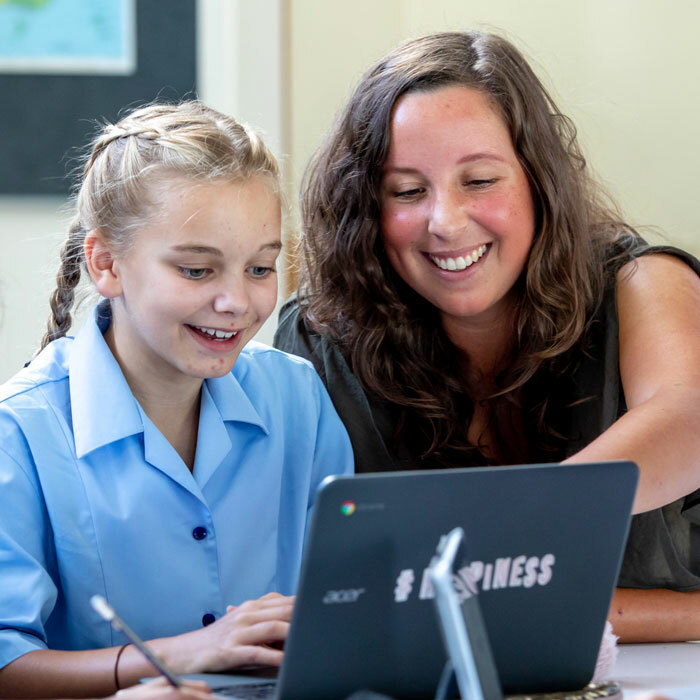 e-Learning – To improve student-learning outcomes and prepare students to be 21st century citizens, individual access to an internet-capable device is now a requirement at all year levels. Specifications and information about e-learning are available on the website. Families will be able to book daytime tours of the school the week following the pre-enrolment event 13 – 17 May. Booking details will be posted on the college website closer to the time and instructions given at the pre-enrolment event. Once online applications are made, appointments will be arranged with families whose daughter’s will be offered a place, as determined by the priorities set out in the Enrolment Scheme. Interviews will take place between 17 June and 27 June. At this time, we will be sending an invoice for the 2020 first term’s fees to all families who have accepted the offer of enrolment. Year 7 to Year 9 students and parents are welcome for an introduction to Carmel College. 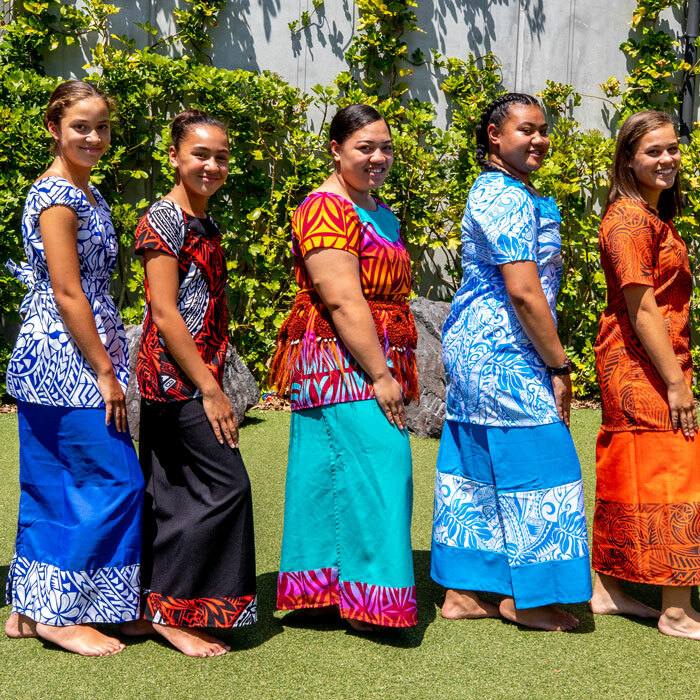 Families of new students starting in 2020 are invited to attend the pōwhiri on the first day of school, Tuesday 28 January, the time to be confirmed. 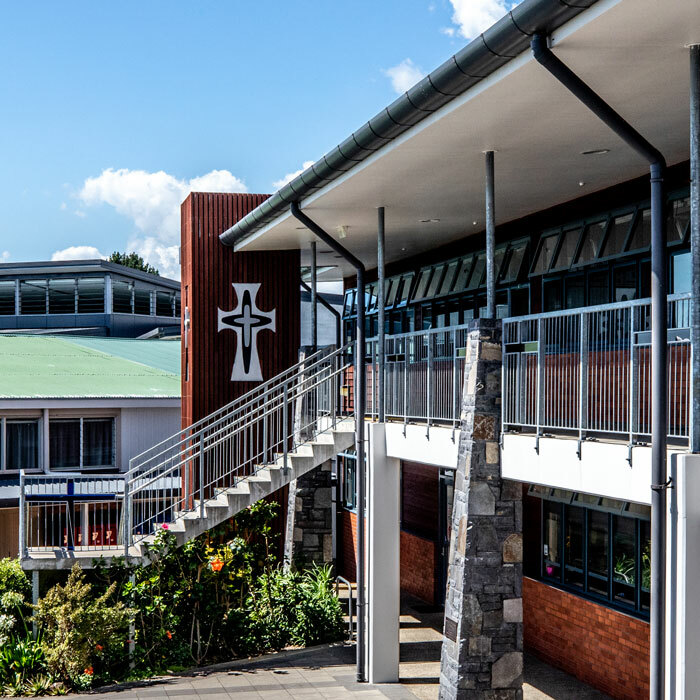 For all enrolment applications and enquiries please contact Mrs Deborah Goudie or call (09) 486 1132 ext 704. Please note the information on this page is for New Zealand domestic enrolments only. 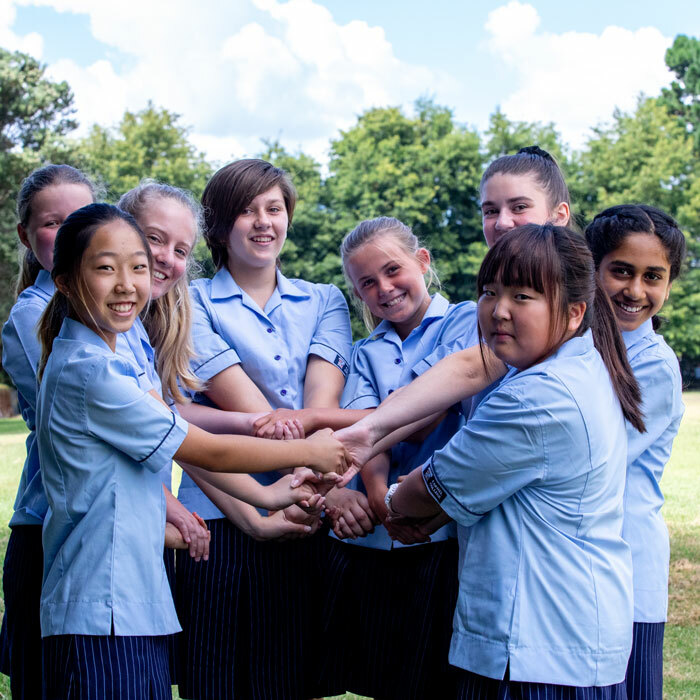 International Student applications to Mrs Shelley Roschmann or call (09) 486 1132 ext 709. Click HERE for further information.